NARA is offering dental services for the whole family as the only Native American dental clinic in the Portland metro area. NARA’s commitment to increasing access to quality dental care is a step toward improving the oral health of our community. 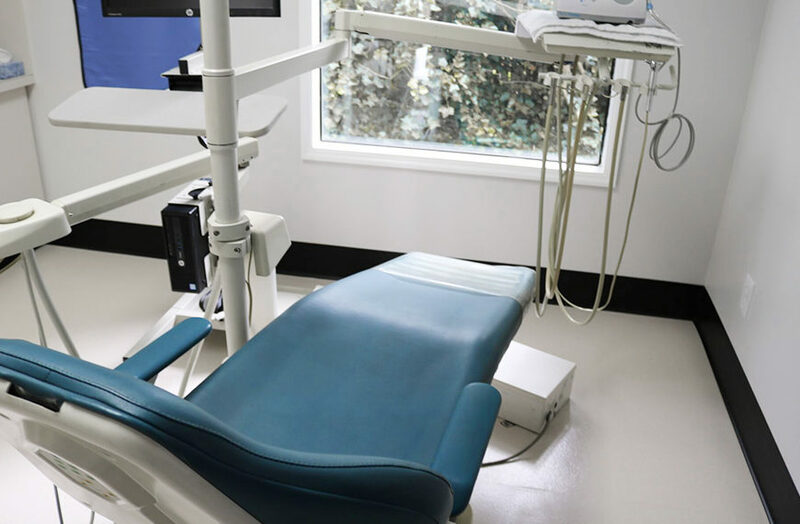 Our Dental Clinic is staffed by qualified Dentists, Dental Hygienists, and Dental Assistants. Our staff is guided by our Cultural Director who provides cultural competency training so that we may provide dental services that meet the specific needs of our clients.